A contemporary, refreshing G&T with coffee beans, and fresh fig. For our G&T serve, we simply enhanced the botanicals found in both Twelve Keys Gin and Melzer tonic. 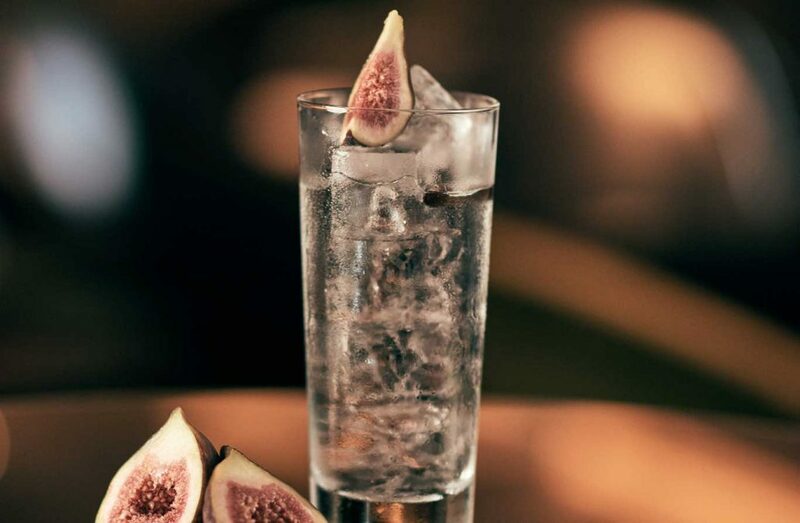 Twelve Keys Gin is full of unique botanical flavours such as fig, which pair extremely well with coffee, and a more subtle natural tonic, such as Melzer Tonic, for a contemporary, refreshing G&T. Drink Style: Early pick me up. Fill the glassware to the rim with ice. Pour your tonic over the ice add a slice of fig and 4 coffee beans to complete.